Gaming desk might not be your top priority when you’re putting up the dream gaming setup. But without a good desk, your whole gaming experience might be ruined. 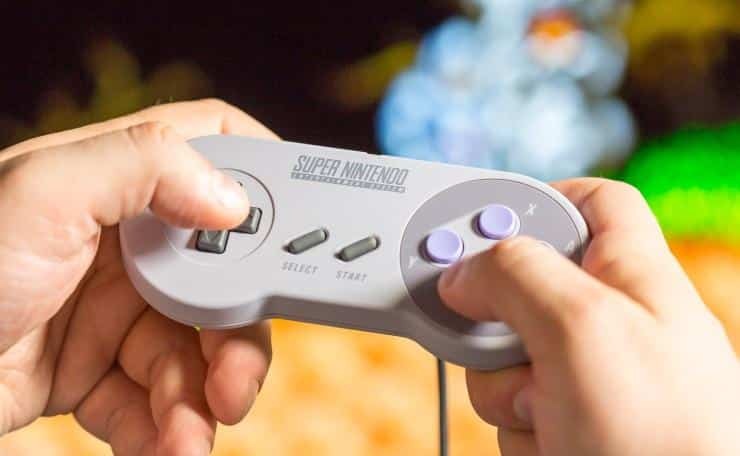 You’ll end up sitting in a bad posture, your gear won’t fit the room and you just have a miserable time playing. It’s important to pick a Computer table that fits your gaming needs and your setup. 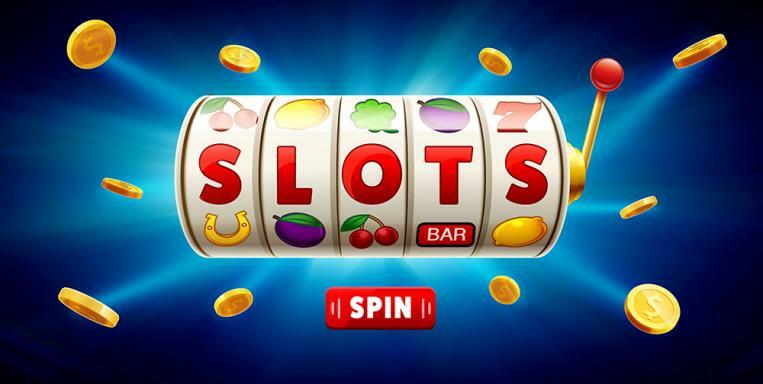 You want to opt for the optimised desks – those that guarantee your experience is as good as possible. Buying the right desk can seem difficult. How do you know what desk is good and fit for purpose? Buying guides will help you get started and you can find plenty of them at Gaame Over. You should also focus on finding a desk that’s tried and tested. Arozzi is famous for its gaming chairs but it also has a great gaming table on offer. The desk is a conventional looking desk that comes with an unusual design to add to the look. The inwardly curved front makes it nice for wrist support and you have a good amount of cable management support at the back to keep things tidy. 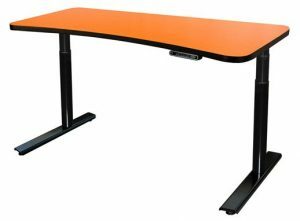 One of the biggest trends in office and gaming desks is the ability to turn a normal desk into a stand-up desk – allowing you to stand while using the computerVertdesk is a great motorised desk that makes the transition easy. It’s a reliable mechanism and the desk itself is sturdy for a gaming PC. It’s not very big in terms of the desk space and there is no cable support but it’s still a worthy contender. 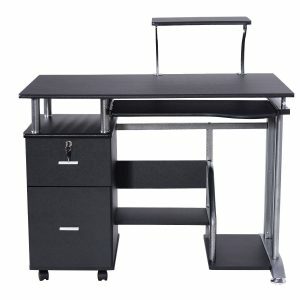 If you are working with a tight budget, you should consider the Atlantic Computer table. 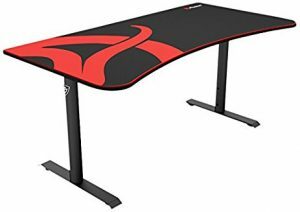 It’s a superb budget desk specifically designed for gamers. The steel construction will support even the heaviest of computers. The desk might not have the most pleasing look but it’s still a worthy consideration due to its price. You can opt for a special gaming desk by buying the DXRacer DGD. 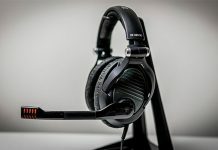 The company sponsors multiple professional gaming teams and even Twitch streamers. You can buy it in distinct colour schemes and the cable management is top notch. The desk has a sloped section to reduce strain on your wrists when playing games. It’s a durable desk, although it does come with a rather hefty price tag. Another great standing desk, if you got to money, is the ApexDesk Elite Series model. It has a curved front panel, which provides you with wrist support and cable management for organising your things. It’s also rather large so it has space for dual monitors. 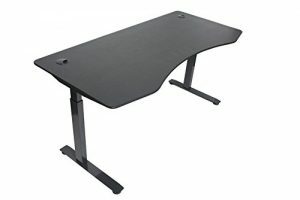 The Need Computer Desk is a basic Computer table with a reasonable price tag. 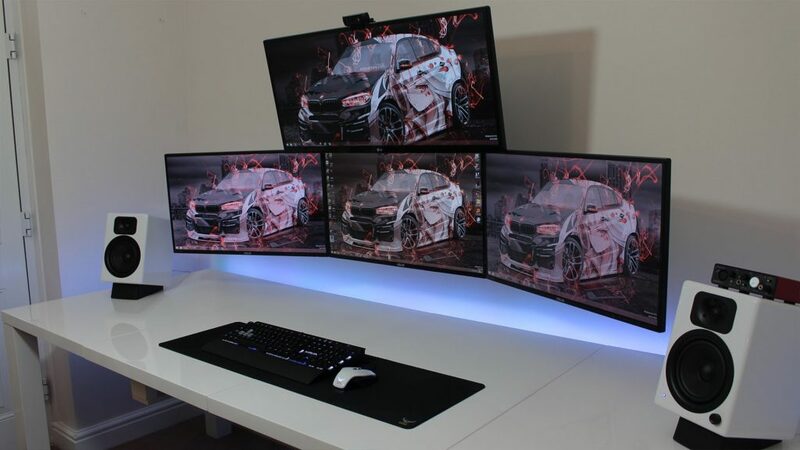 The desk is rather long at 63-inch so you can fit multiple monitors on it with ease. Its surface is sturdy and the black look will look nice. 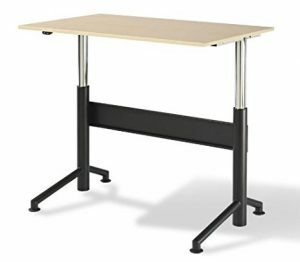 Like the IKEA desk, the Need Computer Desk will be easy to assemble and the adjustable leg pads allow you to keep the desk stable even on the uneven floor. Finally, you could opt for UPDESKS’s sit-stand model for your gaming needs. It has a curved table top and automatic height adjustment to allow breaks from sitting down. The design is great as well and there’s enough space for multiple monitors. The above desks are tried and tested gaming chairs that have been selling well. 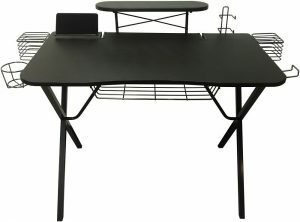 If you want, you can pop down to OZCodes.com.au and find furniture retailers offering discount codes for the above Computer table and others. Just pick your favourite and make your gaming a little more ergonomic. Previous article15 Cheap Gaming Keyboards for Budget Focused Pro Gamers! 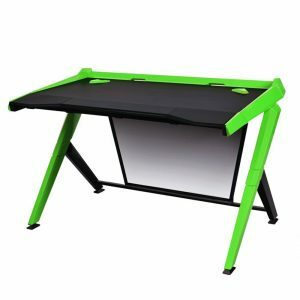 Next articleThe Ultimate Cheap Gaming desk 2018: (Buyer’s Guide)! !